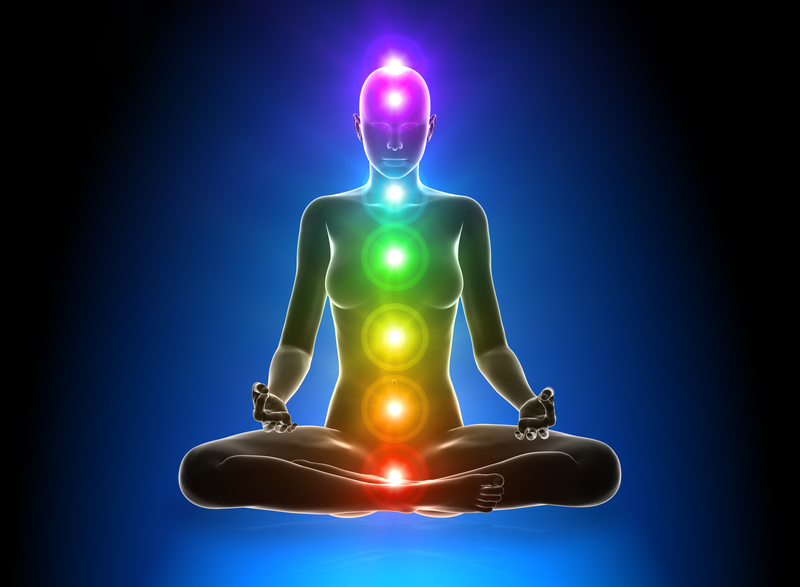 We offer Ayurvedic Massage it includes chakra balancing learn more. 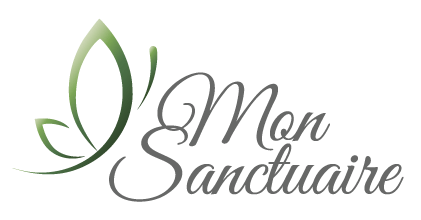 Mon Sanctuaire offers Ayurvedic Indian Massage the treatment includes Chakra balancing. If you are considering having the treatment or just need to find a way to relieve stress the link below will be very beneficial. I highly recommend taking time to listen to the mediation below you will at the least be profoundly relaxed! Try it! If you wonder what a chakra is and why do they need to be balanced?